The Ten Broeck Mansion sits a top a hill at the edge of the Triangle overlooking the city skyline and adding a picturesque setting to the neighborhood’s predominately historic row homes. The Mansion was built in 1797-98 for General Abraham Ten Broeck and his wife, Elizabeth Van Rensselaer, two prominent wealthy Albany families. In 1775 General Ten Broeck served as a delegate to the Second Continental Congress and in 1777 served as a brigadier general, commanding the New York Milita at the famous Battle of Saratoga. From 1779-1783 he served as both Mayor of Albany and as a member of the New York State Senate, and in 1781 he was appointed the first judge of the Court of Common Pleas. Oh and if that wasn’t enough, General Ten Broeck also served as the first president of the Bank of Albany and as the first president of the Albany Public Library. 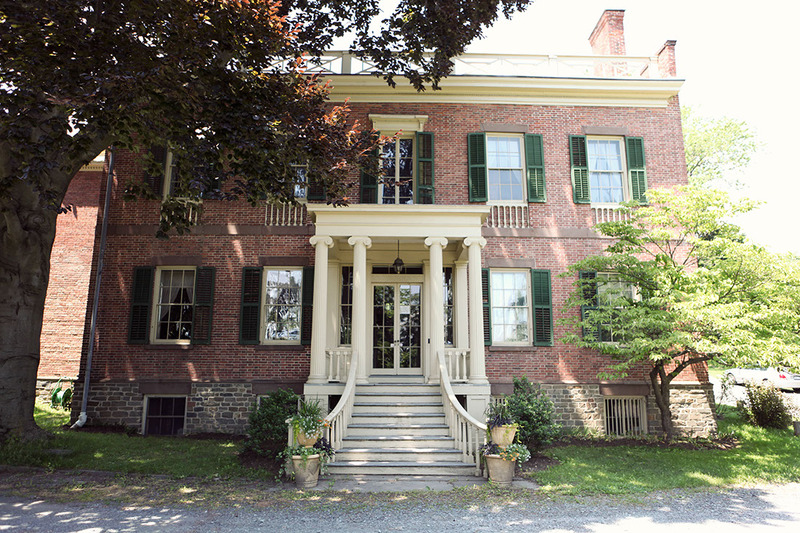 Today the home is owned by the Albany County Historical Association, who hosts various events at the Mansion throughout the year, including garden parties, living history days, wine tastings, fundraisers and a haunted mansion.